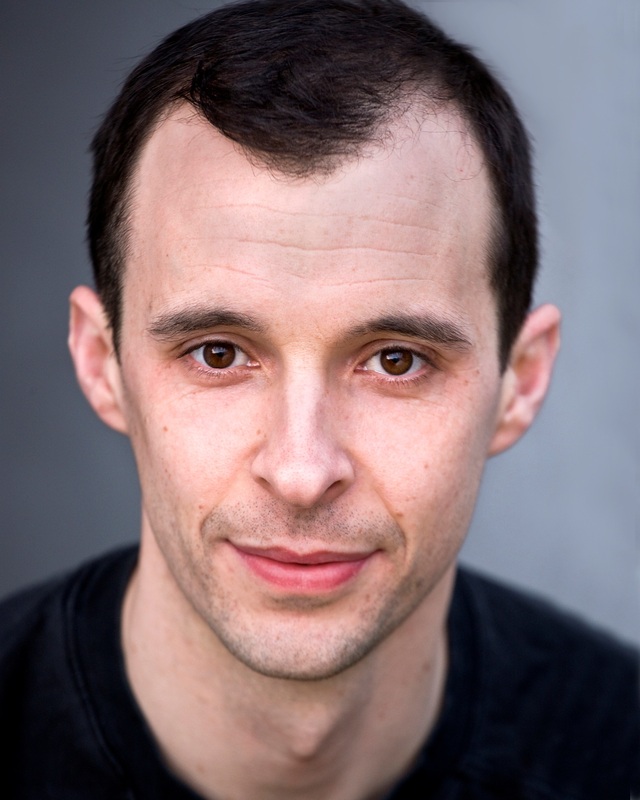 Tom graduated with a degree in Drama Studies at the Samuel Beckett Centre, Trinity College Dublin and continued his training at RADA. Theatre credits include The Quare Fellow directed by Kathy Burke (Oxford Stage Company), Translations directed by Sean Holmes (National Theatre, London), The Fielddirected by Roisin McBrinn (Tricyle Theatre) and This Lime Tree Bower directed by Yael Shavit (Young Vic). 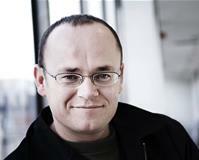 Mark O’Rowe is a playwright and film writer whose second play, Howie the Rookie, won the George Devine Award when it premiered at the Bush Theatre in 1999. It also won the Irish Times Best New Play Award and the Rooney Prize for Irish Literature. 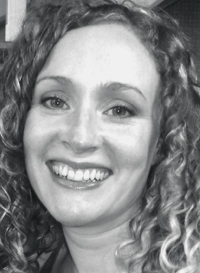 Sinéad is one of Ireland’s most in-demand lighting designers. Landmark Productions is one of Ireland’s leading theatre producers. Established by Anne Clarke on 2003, the company produces wide-ranging and ambitious work in Ireland and tours Irish work abroad. Recent productions include the world premieres of Emma Donoghue’s The Talk of the Town (in conjunction with Hatch Theatre Company and Dublin Theatre Festival) and Colm Tóibín’s Testament (with Dublin Theatre Festival). 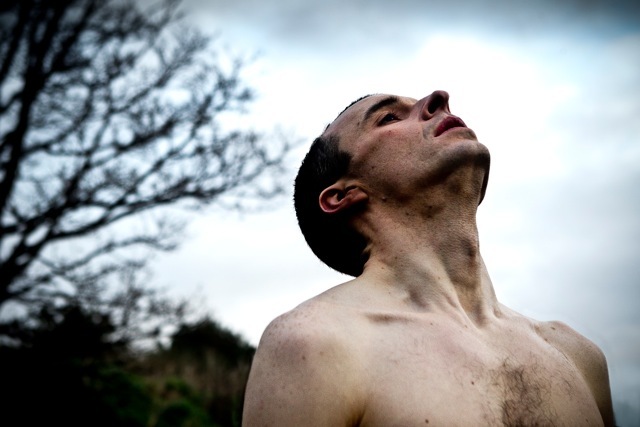 Landmark co-produced Enda Walsh’s Misterman, starring Cillian Murphy, with Galway Arts Festival. The production subsequently toured to St Ann’s Warehouse in New York and played for six weeks at the National Theatre in London.